SUTA- Toronto chapter will hold its AGM 2018 on Sun, Jan 28th at 2:30 pm. at Council Chamber, North York Civic Centre, 5100 Yonge St. NorthYork. The Board of Directors would like to cordially invite you to this meeting for a chance to meet friends and enjoy an interesting talk by Mr. Amir Behbahani, a SUTA graduate with long time experience in sustainable development at organizational, business and individual levels. 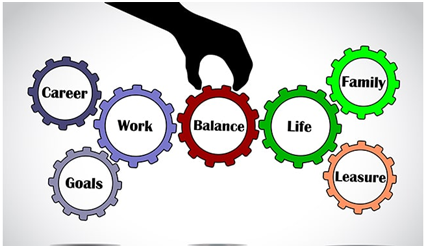 Work & life balance is a concept including dynamic equilibrium between doing (career and ambition, welfare) and being (health and leisure, well being) to provide physical, mental, emotional and spiritual equilibrium for individuals in welcoming them to becoming happy human beings.